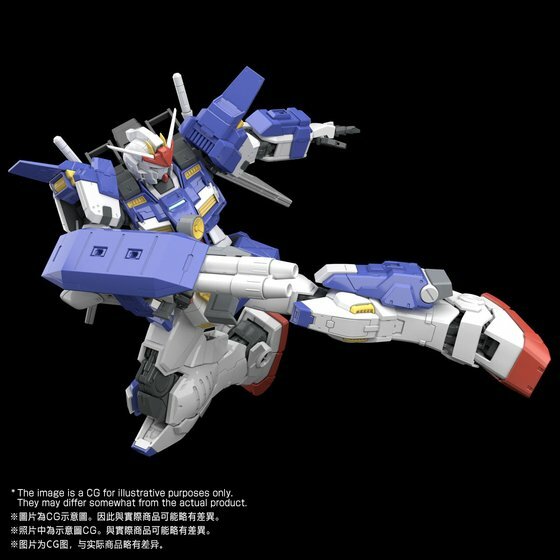 Soon to be released in Gundam Hobby Life (KADOKAWA) ! Bring on the storm ! 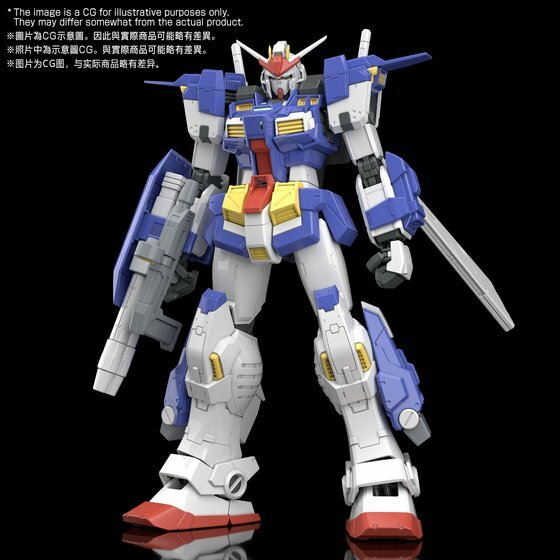 Here comes a new Gundam busting in to the Master Grade ! 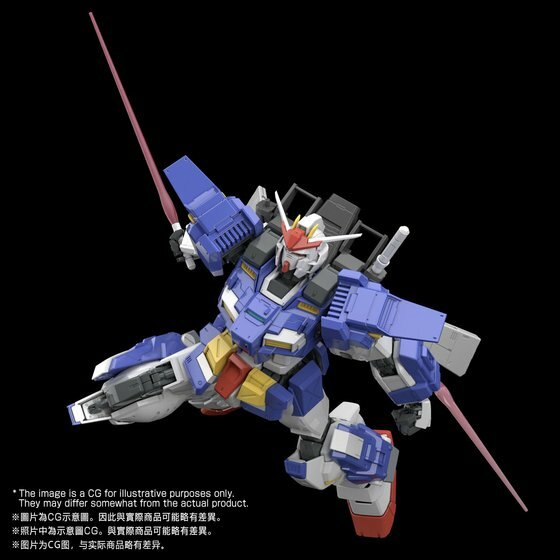 Gundam Stormbringer created by Gimm of V'cards is released in the Master Grade Series ! 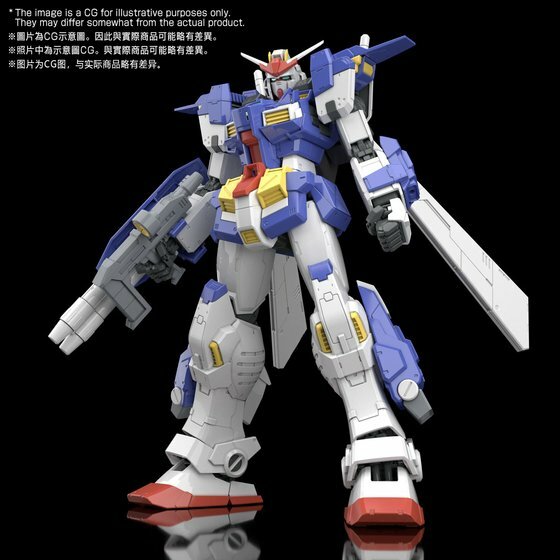 ●　GM Dominance powered up to an awesome Gundam ! 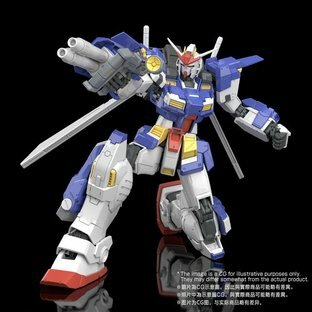 reproduced with new molding. Its characteristic tricolor coloring and detailed MG-standard coloring are reproduced with color molding. New parts added to its shoulders are reproduced with new molding. 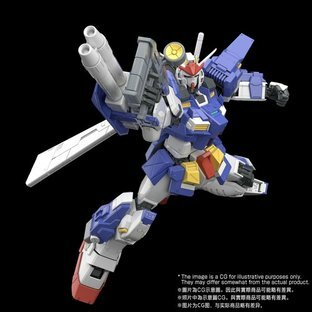 Chest and front armor are improved to a more heroic design. Legs with new outlets added also use new molding parts. ●　Its extravagant backpack is reproduced with new molding ! 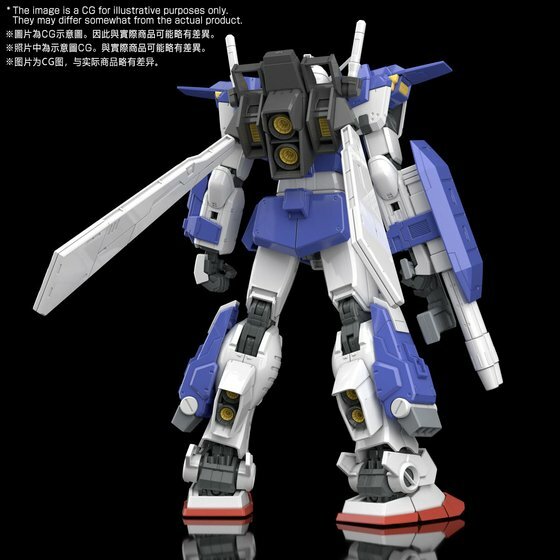 Its backpack with propellant tanks equipped and made for high mobility is reproduced with new molding. 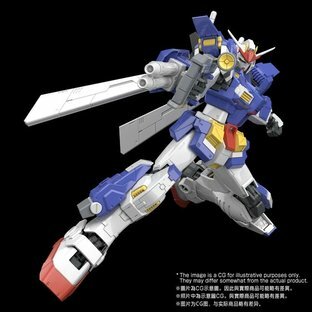 With an additional Beam Saber given, it now has a more Gundam-like silhouette. 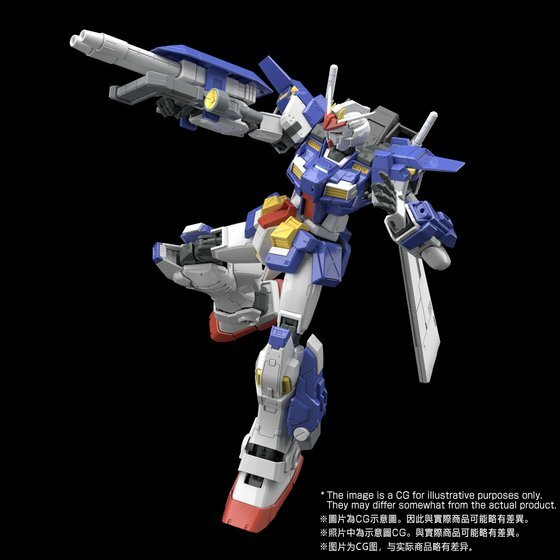 It comes with two Beam Sabers, allowing for the reproduction of its dual-wielding saber action. Box Type Beam Saber Saber can also be reproduced. ●　Capable of MG-style dynamic postures !